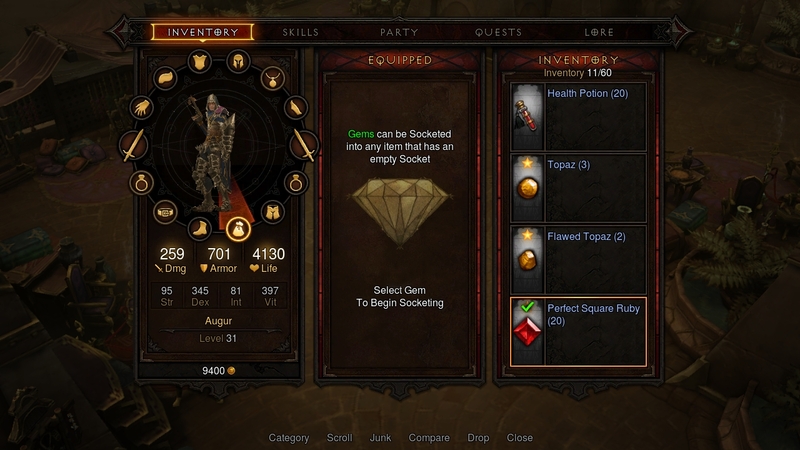 Blizzard released the first screenshots from the console version of Diablo 3 this morning. The developer revealed last night that they're bringing their hack-and-slash RPG to both the PS3 and PS4. The screenshots show how the user interface has been revamped for consoles. The game is intended to be played with a gamepad on PS3 and PS4 so navigation through menus is designed with the analog stick in mind. Also notice the lack of a cursor on screen; players will be controlling their character directly rather than pointing and clicking. 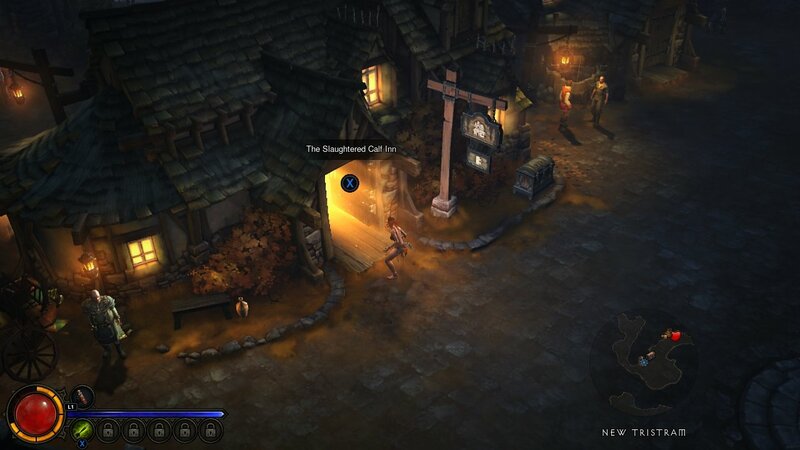 The PS3/PS4 Diablo 3 will feature all of the updates released for the PC game. That includes the Paragon level progression system, Infernal Machine content, and brawling features. There's no mention of whether it will have any content not seen in the PC edition. 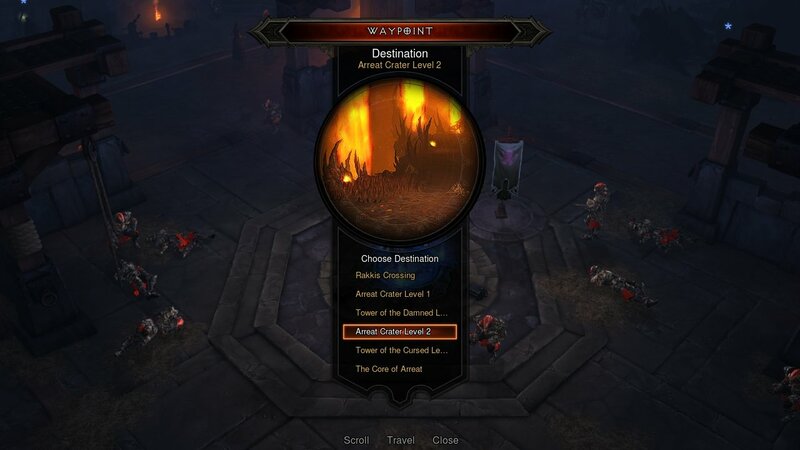 Blizzard will show off the PS3 version of D3 at PAX East. PAX East will be held from March 22-24th at the Boston Convention and Exhibition Center. Attendees will be the first to log hands-on time with the action RPG. The screenshots are presumably from the PS3 version, considering the game is already playable on that platform. However, it's unlikely that the PS4 version is going to be much different. I doubt they're going to re-do the UI for PS3 and then scrap everything and start over for PS4.